ITNinja is an active, tight-knit, and rapidly growing community of IT professionals and we would love to have you as a part of it! Make software deployment a breeze with ITNinja! Our community contributed knowledge base of packaging details includes tips and tricks for the silent installation of thousands of popular software titles! If you have encountered a problem or have a question, chances are you are not the first. ITNinja is filled with knowledgeable and experienced IT professionals who can provide advice and guidance. 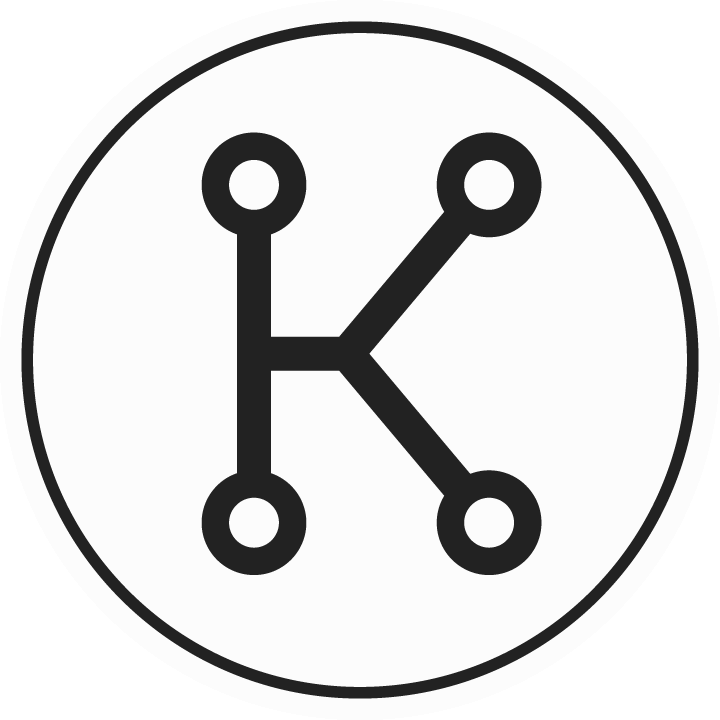 ITNinja is the official KACE community page, and contains a repository of tips and support information for KACE products! Whether you use the Systems Management Appliance, the System Deployment Appliance, or the Mobile Device Manager, ITNinja is the site for you! We have the largest software knowledge base there is and it contains thousands of deployment tips shared by IT ninjas like you. Help contribute to the most trusted source for deployment tips there is. Do you hold the answers? There are many looking for help, why not "give back" and see if there is a question you can answer. Write anything about any software or IT topic. This can be a how-to document, a review, a comparison, or a story about how you encountered and overcame some IT challenge. In addition to a focus on software and systems management in general, ITNinja is also a place where select products have chosen to make a home. Community pages offer additional content, images and or downloads. ITNinja provides an IT collaborative community that serves as a fun destination for IT professionals to share with one another. Previously known as AppDeploy, ITNinja retains the rich application deployment data as a go to resource for information on setup and deployment topics. Adding numerous topics of interest to IT professionals, ITNinja expands the scope of the site and introduces a wealth of new features and enhancements to help you easily find information. While the focus is on topics of interest to the IT professional, ITNinja's unique content stems from a knowledge base of over 350,000 software titles. You can browse and contribute to these software title topics and other topics, such as deployment, management, configuration, and troubleshooting. ITNinja provides a home where you can have an open exchange of ideas, share your IT related tips and content, and enjoy an engaging reputation system that rewards you for your participation.